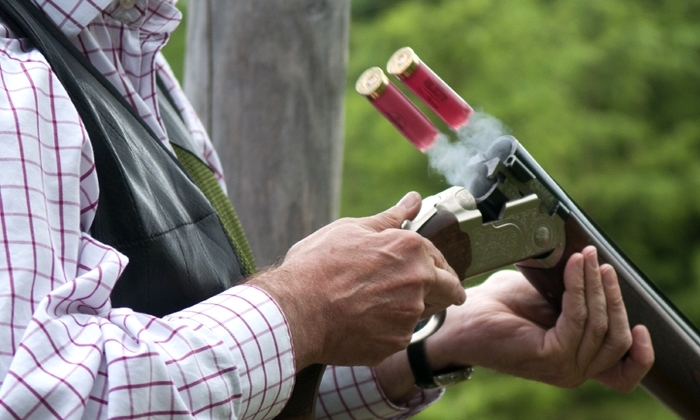 Explore this breathtaking 11,000 acre estate set in the heart of Dumfries & Galloway while experiencing an array of traditional country sports. 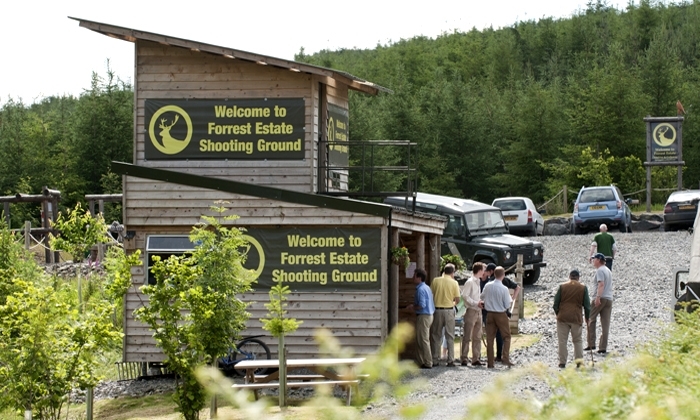 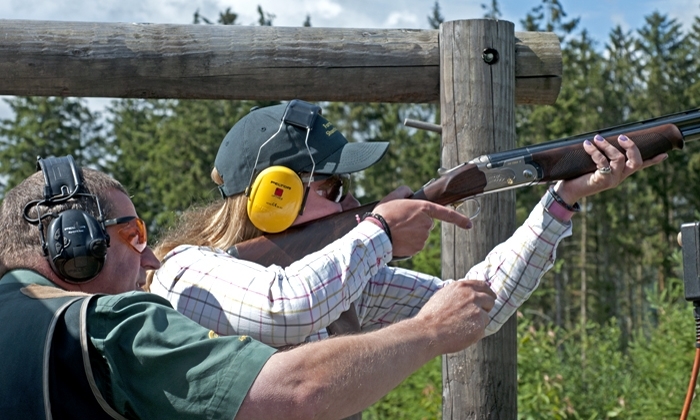 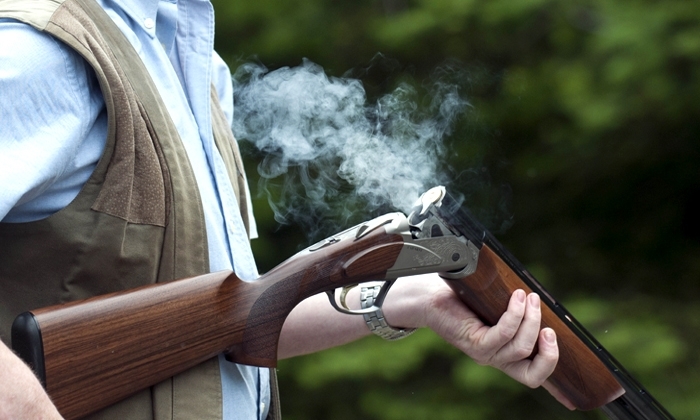 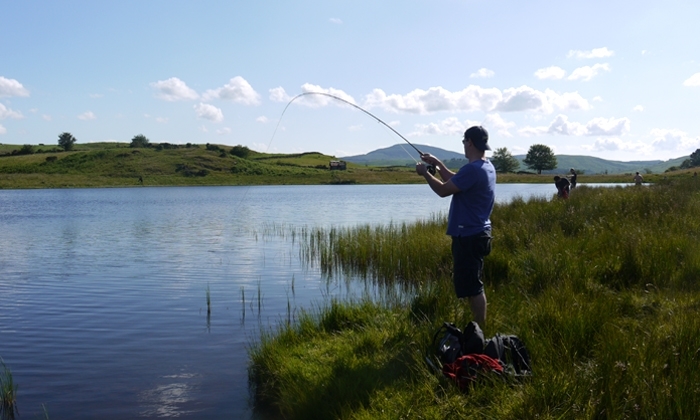 Forest Estate offers and excellent introduction of individuals and groups interested in a wide range of country sports which include clay pigeon and air rifle shooting, fly fishing and game shooting. 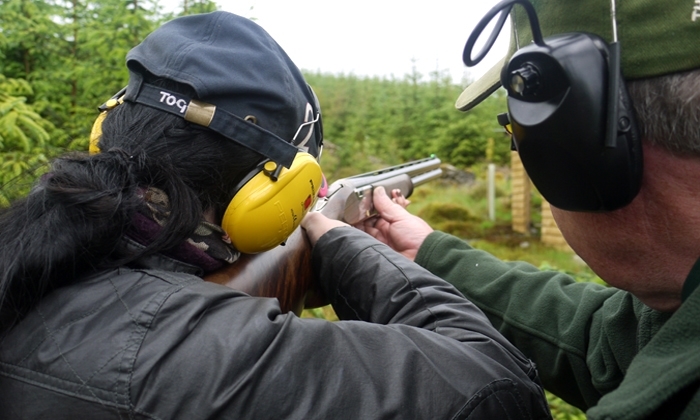 Estate boasts possibly the best clay pigeon shooting ground in Scotland which offers magnificent views of the Galloway countryside. 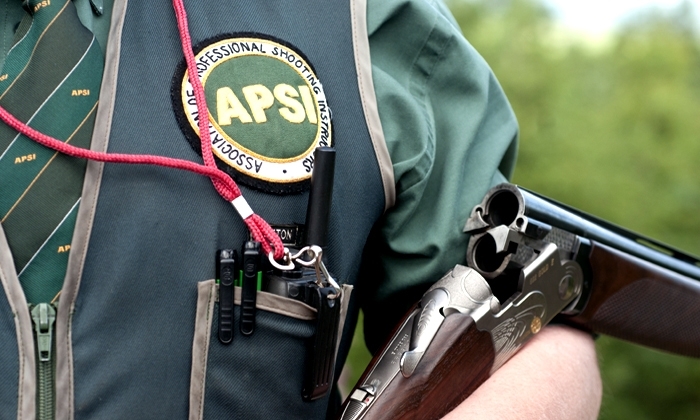 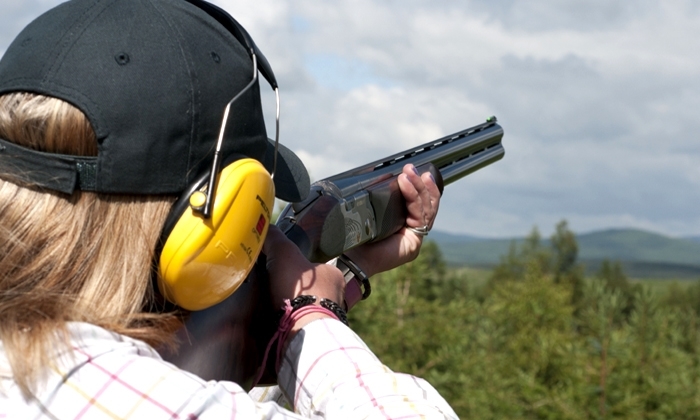 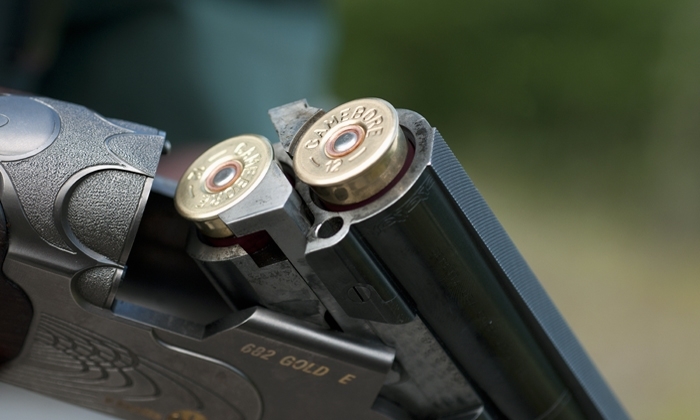 Whether you’re an experienced shooter or a complete novice, the ground gives visitors the chance to test their aim against a variety of targets including springing teal, high pheasant and bolting rabbit. 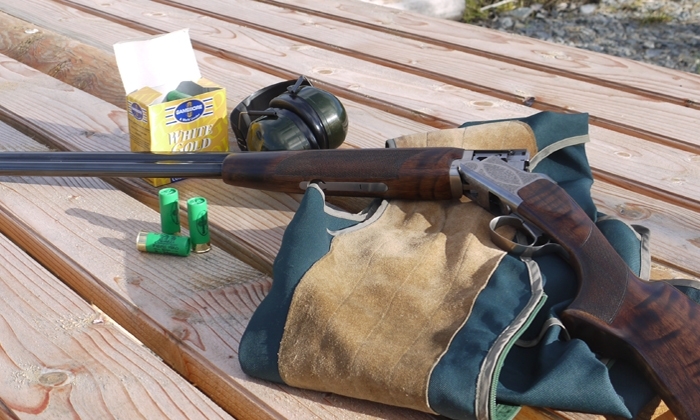 After session of target practice accompanied by expert instruction. 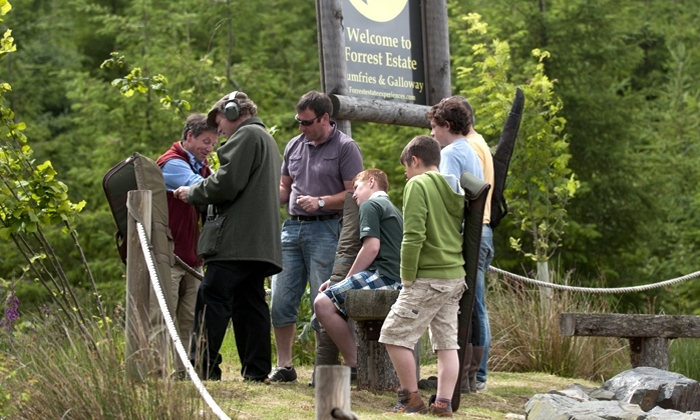 To learn about available gift vouches, please visit the website for details.